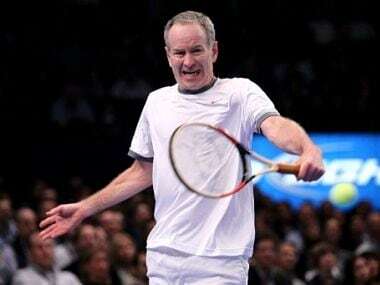 Andy Murray has scoffed at John McEnroe's suggestion that this week's US Open represented his best chance of winning a Grand Slam. The Scot faces Somdev Devvarman in the opening round. It was 30 years ago? You cannot be serious! For players brought up in an era of Hawkeye electronic detection devices, it is impossible to understand the furore McEnroe's outburst caused in the civilized world of tennis. 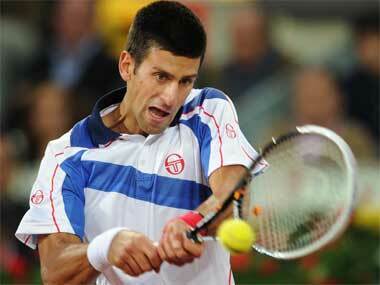 So Djokovic is doing great… you must be joking! That’s what the John McEnroe of 1984 would have probably said when asked about the 23-year-old Serbian’s superb start to the season.